During the winter season, hair hydration is on the top of the list of worries for all girls. Curly haired women in particular have more of an issue when it comes to maintaining hydrated curls. The dry air makes naturally dry curly hair even more parched than expected. We’re sure you’ve watched countless YouTube tutorials on how to maintain hydrated curls. Truth be told, no one tip works for every woman so it is best to try your hand at different strategies. If you need help narrowing down the options, we have some effective ideas for you. Add a little hydration into your morning routine. Steaming hair is essential if you want to keep your hair hydrated. You can either do this method on wash day, or you can do it daily if needed. In the morning, while showering, opt for doing so without a shower cap. The goal is to try to not get your hair wet at all. All you want is the steam from the shower to penetrate your curls. 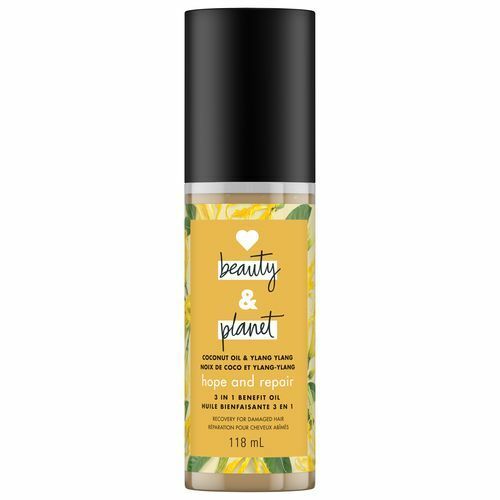 Once you get out of the shower, apply a natural hair oil of your choice, or you can use a product like Love Beauty and Planet Hope and Repair Coconut Oil & Ylang Ylang 3-in-1 Benefit Oil to trap in the moisture, and then cover with a shower cap. Remove the shower cap after completing your morning routine. If you’re not okay with shrinkage, it’s best to stick to steaming hair on wash day after deep conditioning as this method can result in curl shrinkage. 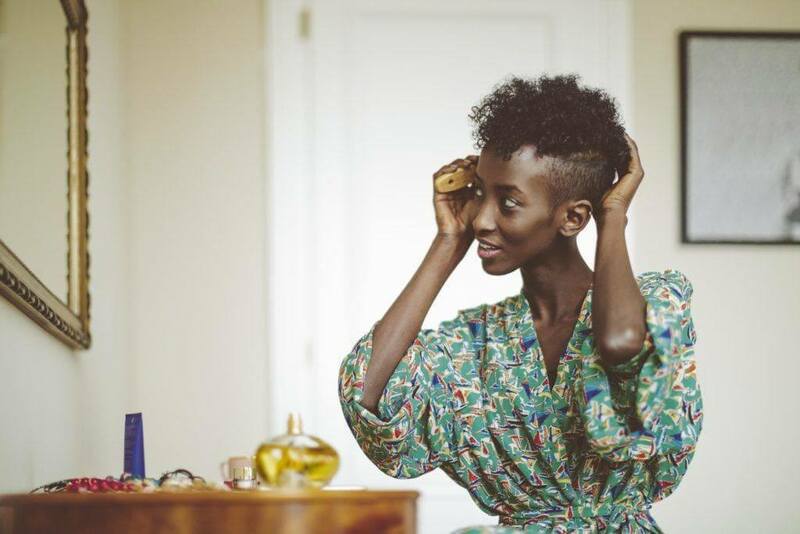 We typically like this method for women with TWA styles. During the colder seasons, its much easier from the moisture in your hair to vanish after carefully carrying out your hair care routine. This is why adding moisture back into your hair with the help of a cream or leave-in conditioner is vital. 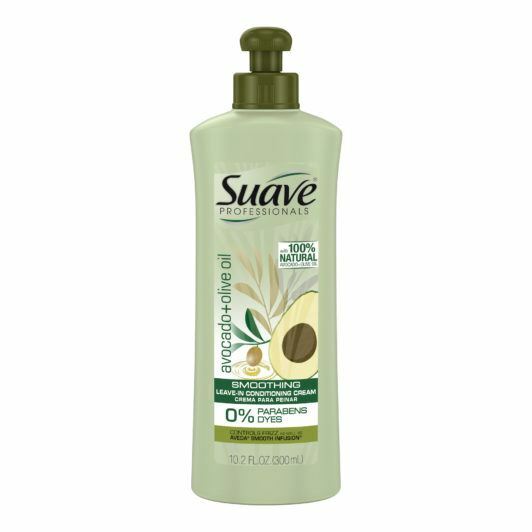 At night, work a moisturizing leave-in like Suave Professionals Avocado + Olive Oil Smoothing Leave-In Conditioner into your curls and re-style if needed. 3. Take advantage of humidifiers. No matter the season, humidifiers are really beneficial to maintaining hydrated curls. The dry air can leave your curls feeling dry with a rough texture. Invest in a good humidifier if the air in your room is dry. Your skin and your hair will thank you! Textured hairstyles picked for you!